The goal is to contribute to the advancing deployment of renewable energy technologies and low carbon economic growth in the context of the Energy and Climate Partnership of the Americas, and to reduce the region’s potential contribution to climate change, while promoting its overall economic development and energy independence. It involves the development and distribution of the technology, measurements and associated standards needed in the Americas to provide effective and efficient implementation of renewable energy technologies that sustain a low-carbon economy. The Department of Sustainable Development (DSD) through its Energy and Climate Change Mitigation Sections has proposed a collaborative project in partnership with the OAS/DSD and National Institute of Standards and Technology (NIST). The project contemplates regional support through workshops and regional capacity-building activities, seminars, individual capacity building/training, exchange missions and targeted technical or policy assistance as core, demand-driven activities to be implemented within the region. 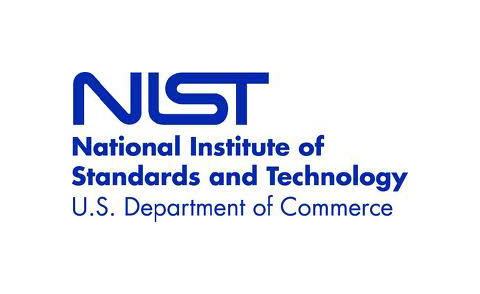 Project efforts compliment and support NIST’s activities concerned with measurements and standards supporting renewable energy and climate science. March 09, 2016 - How can we know if the planet really is warming? October 26-28, 2015 - Capacity Building Workshop on Building Energy Efficiency Measurement Standards and Labeling. October 14, 2015 - ECPA Facilitates Workshop on Monitoring Air Quality and Climate Change. April 14-15, 2015 - Regional Workshop on Metrology and Technology Challenges of Climate Science and Renewable Energy. October 8 - October 9, 2013- Planning Workshop for an Initiative on Renewable Energy and Climate Science for the Americas: Metrology and Technology Challenges. Queretaro, Mexico. See presentations, here. Other resources available at the NIST's Website, here.